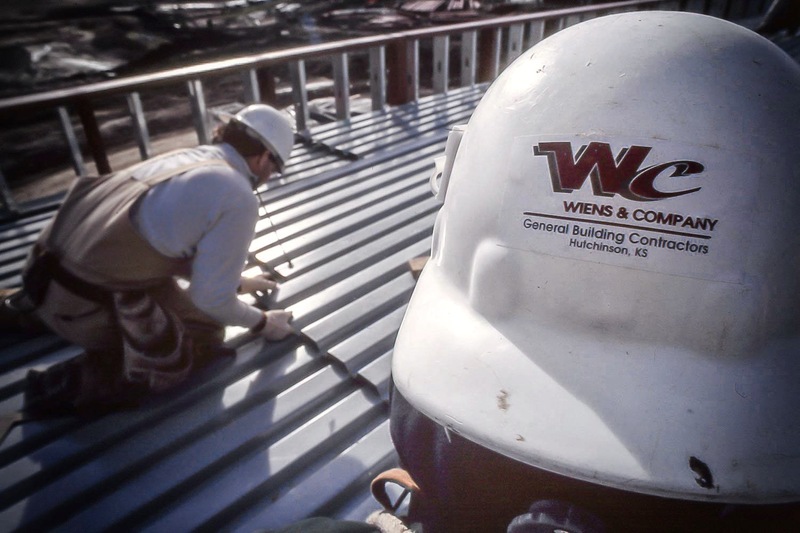 Wiens & Company is an established Construction Management firm that focuses on Institutional Construction. 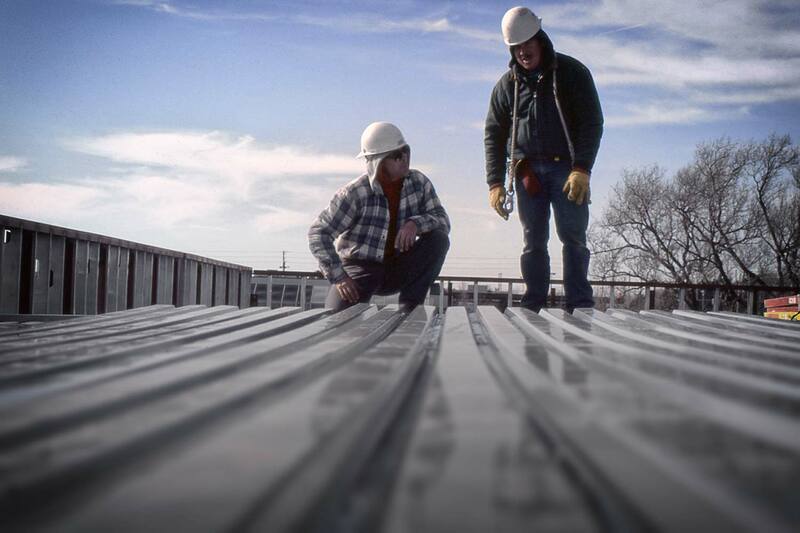 Our experience is in building Educational, Financial, Industrial, Medical, Retirement and Religious facilities in Hutchinson and Western Kansas. Wiens & Company has benefited from having a strong foundation that began with Simon “Si” Wiens in 1953. Si’s focus was constructing quality buildings that the owner would be proud of while having a great working relationship with his clients. He set a high standard of excellence that Wiens & Company strives to maintain. 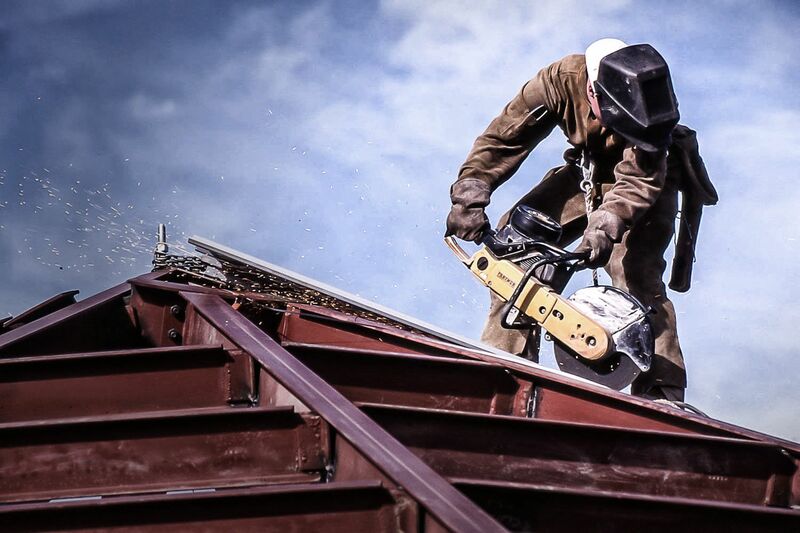 Sid Wiens, President of Wiens & Company continues the tradition that his father built of having high expectations striving for professionalism and excellence in every phase of construction. Our bottom line is treating our customer the way we would want to be treated. Honest business relationships, excellence of quality, attention to safety, and straightforwardness are the hallmarks of Wiens & Company. Wiens & Company Construction Inc.